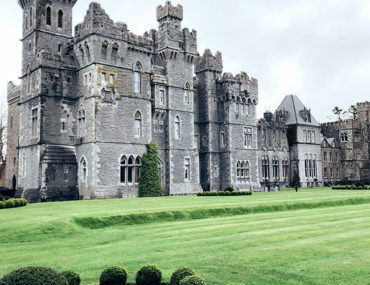 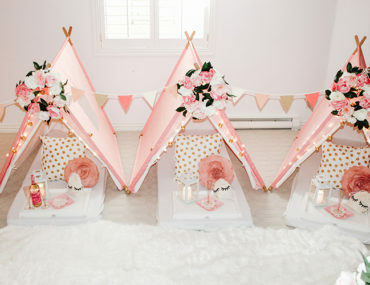 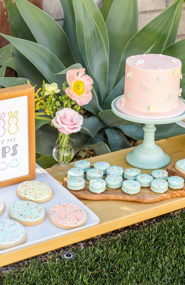 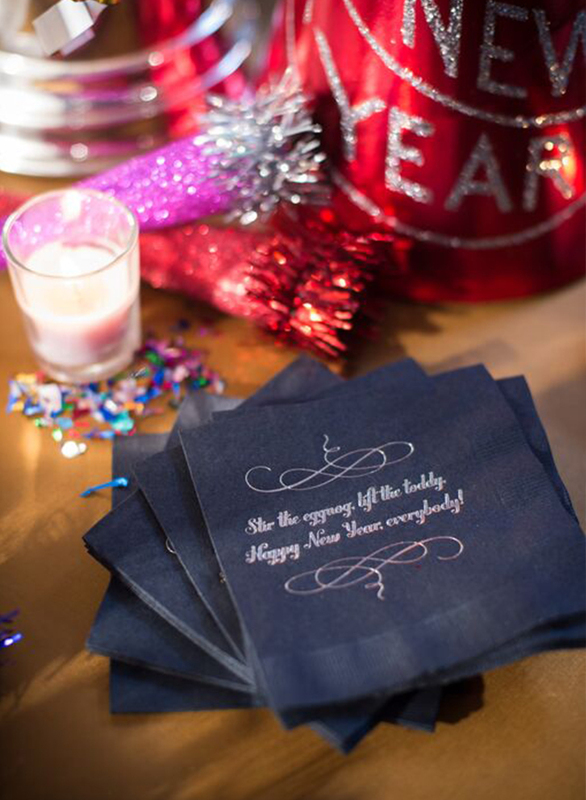 If you have ever been to a New Year’s Eve wedding, you know it’s a total party! 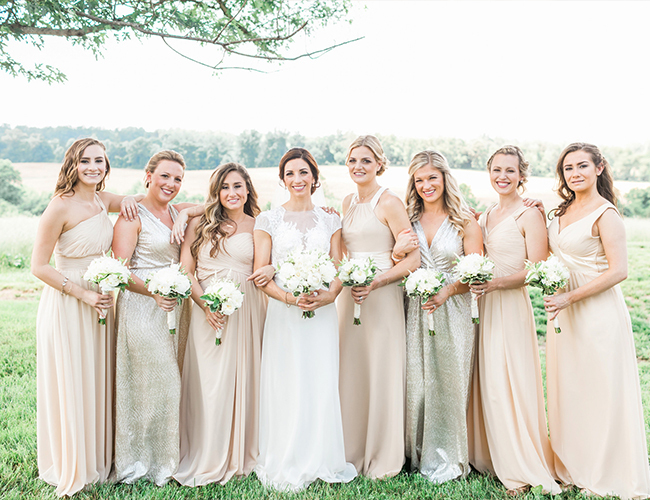 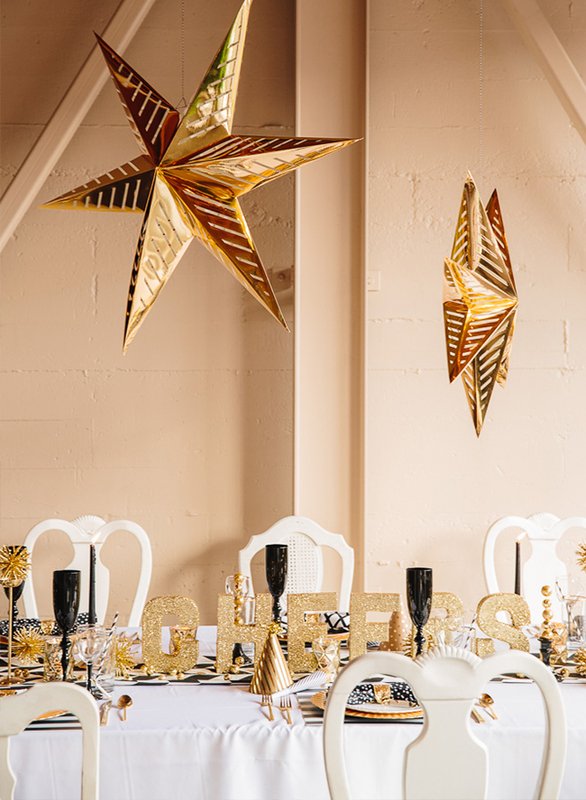 Couples that choose to begin their marriage on the same day they ring in the new year are always down for decor that’s full of glitz and glamour and a party that lasts into the wee hours of the morning. 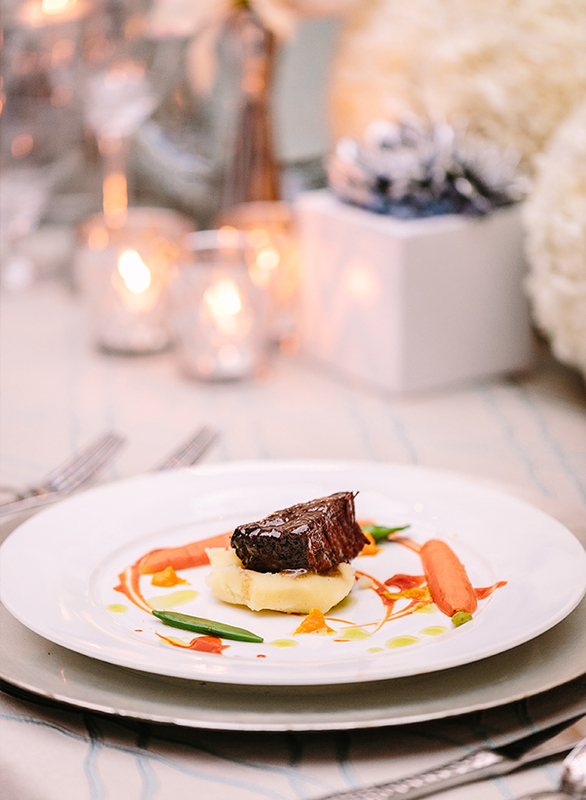 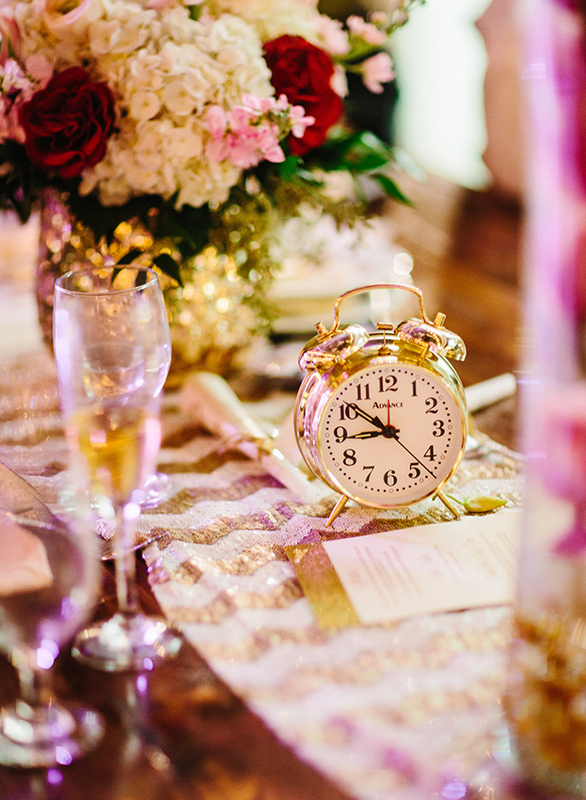 The key, however, to throwing a sparkling New Year’s Eve wedding that everyone talks about for years to come is in the details. 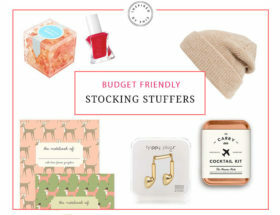 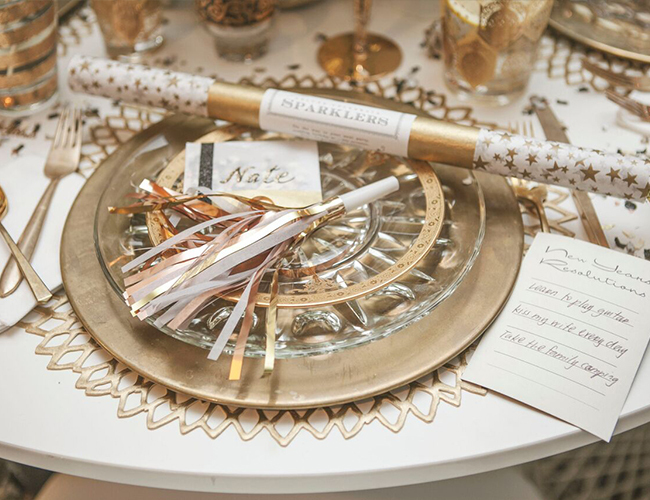 From cocktails to plenty of glittery accessories, the bride & groom are in charge of equipping their guests with everything they need for a killer NYE! 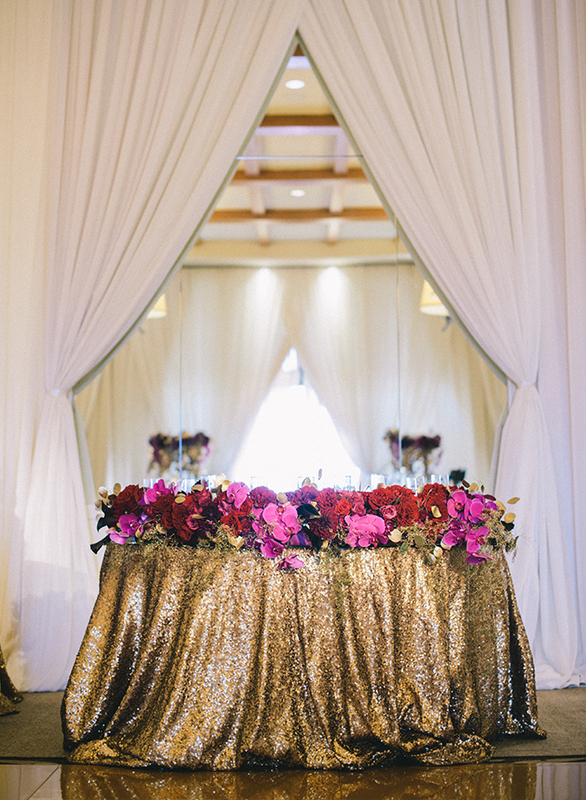 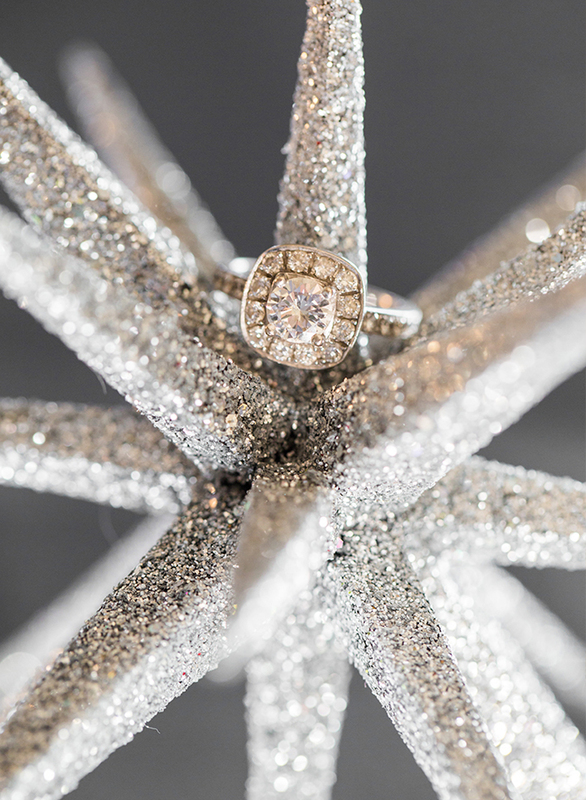 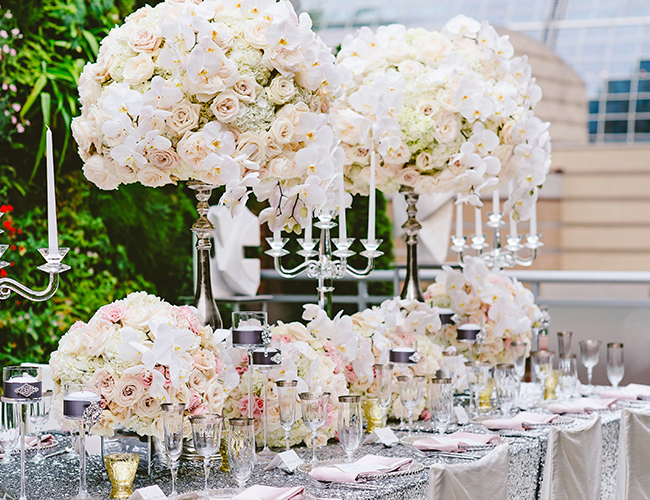 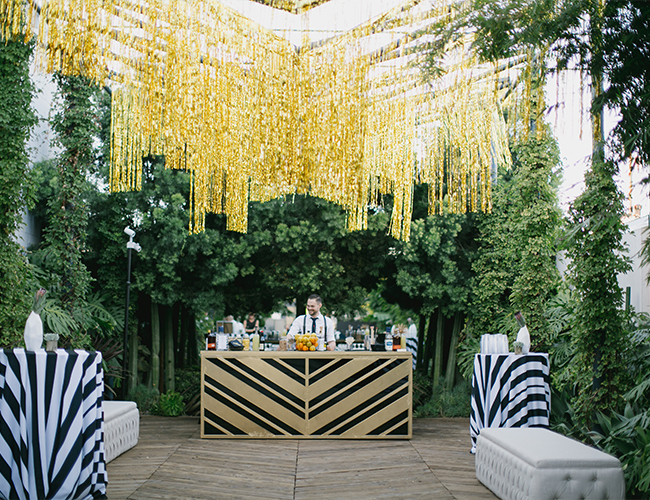 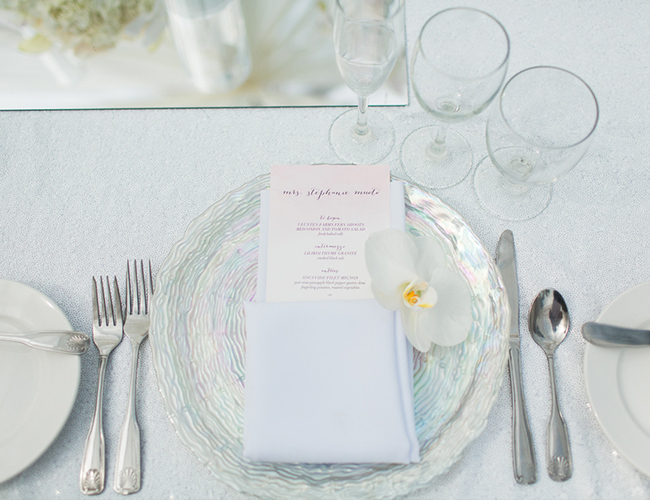 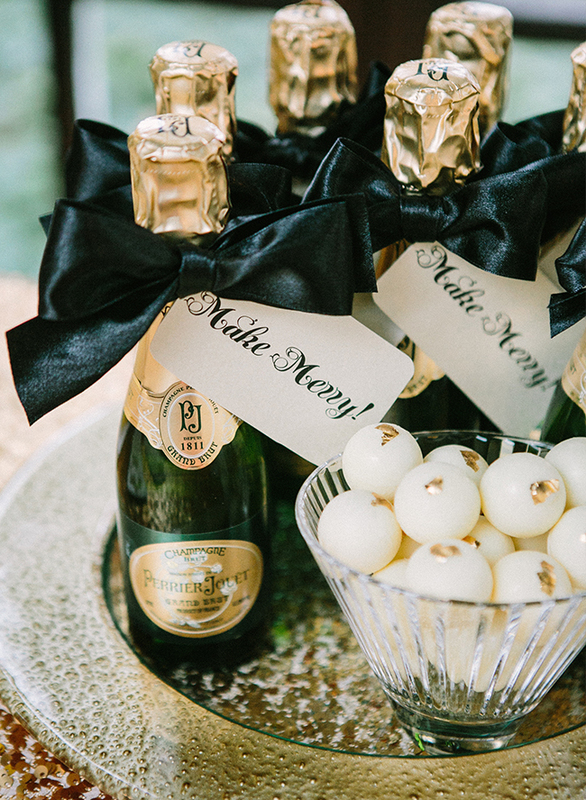 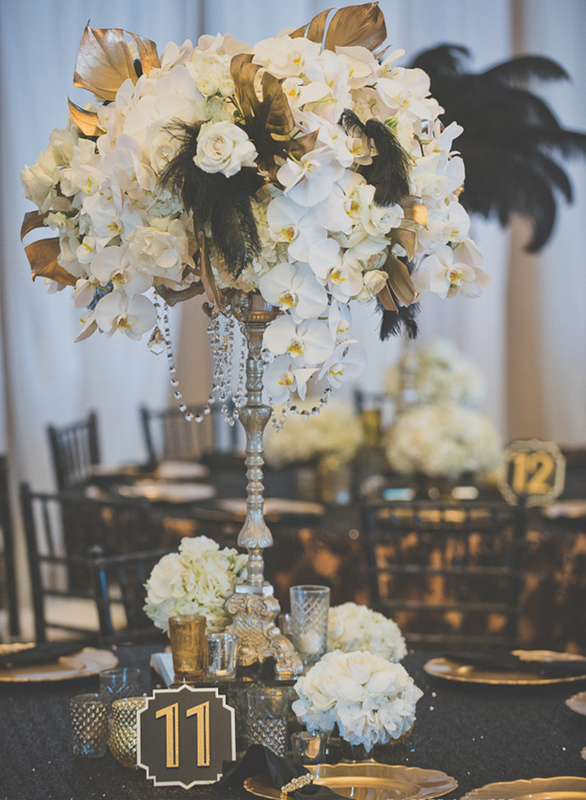 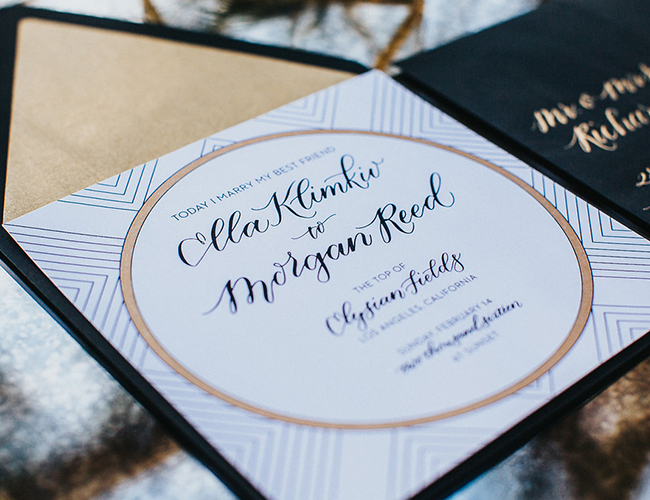 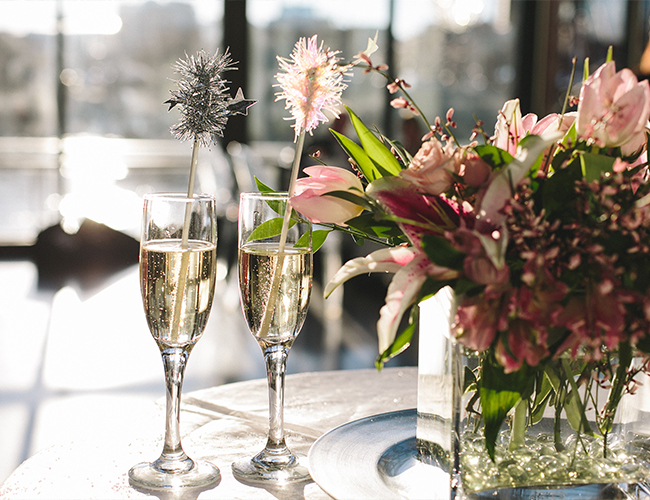 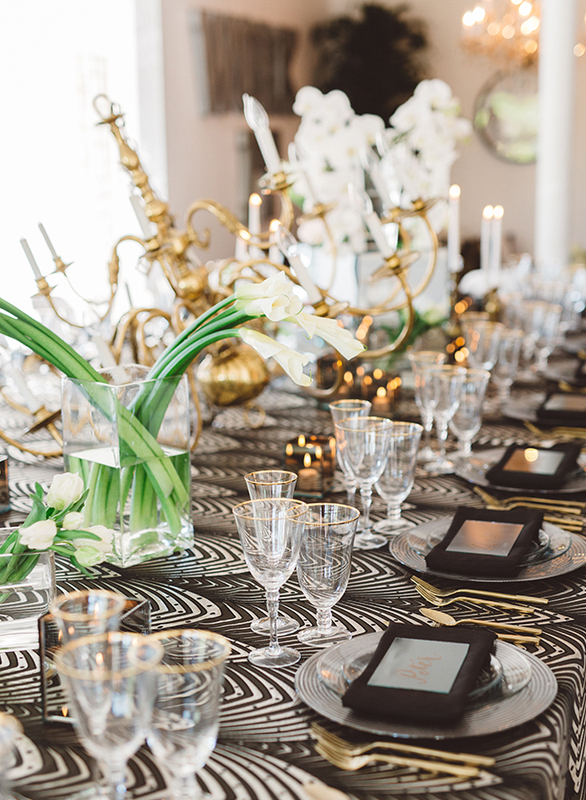 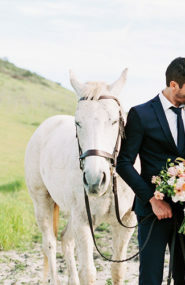 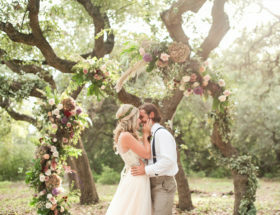 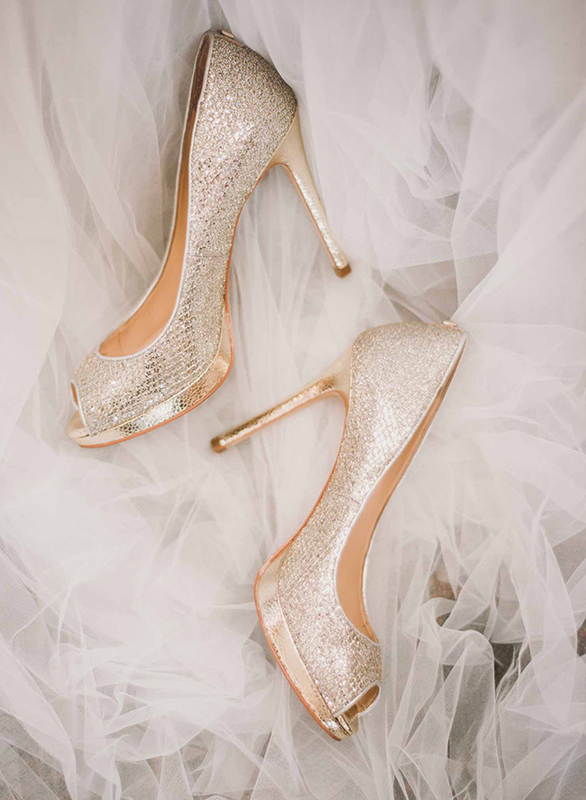 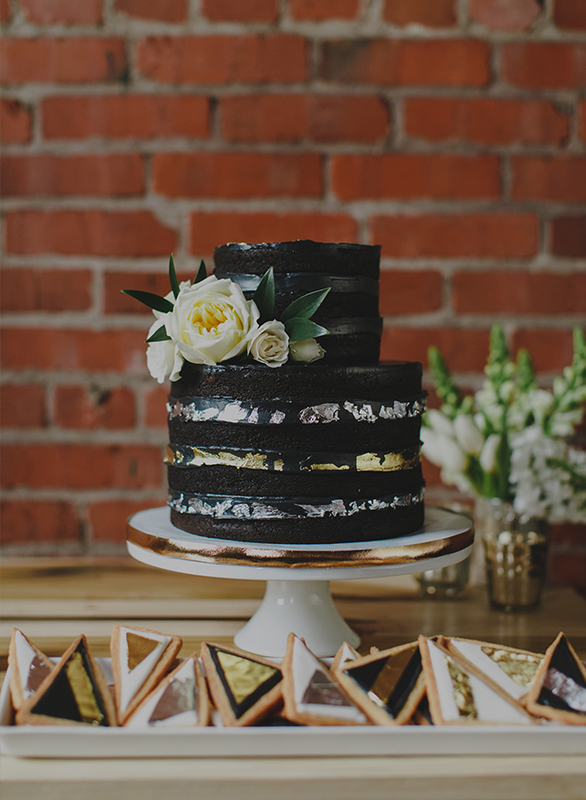 Here, we’re sharing a few examples of our favorite New Year’s Eve wedding details. 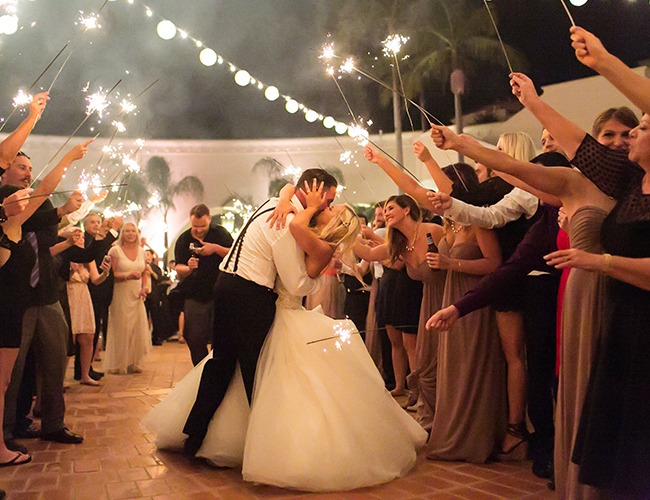 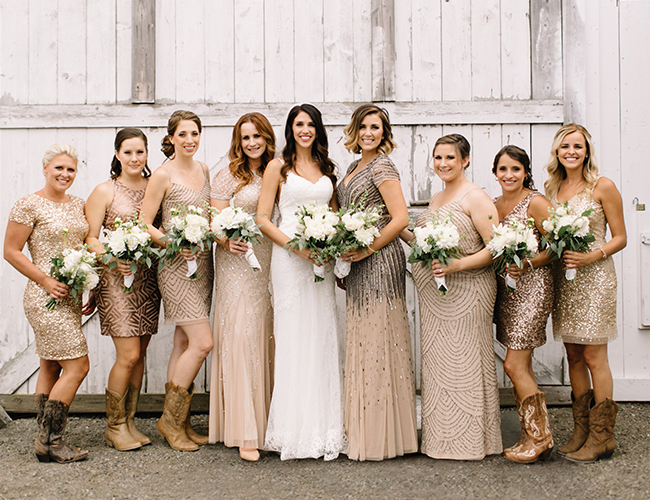 They make an NYE wedding look like the only way to go! 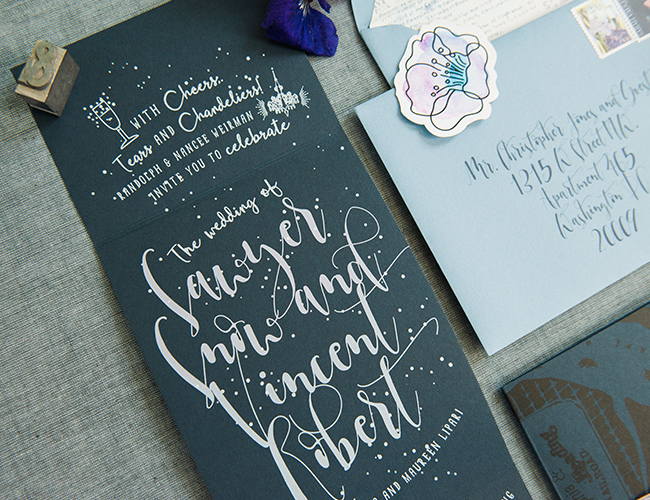 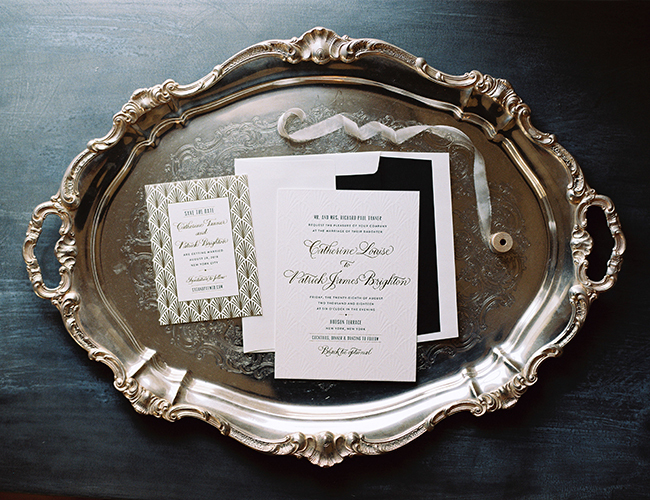 Stationery by Shindig Bespoke, Photo by Elaina Mortali, printing by Atmosphere Printing Co.